A remake of the 1981 film, Clash of the Titans was an attempt to do with CG and special effects what couldn’t be brought to the screen 30 years earlier. The problem is that the effects looked terrible, whereas at least the original had character with the Ray Harryhausen creations and stop-motion animation. The film was also released at the beginning of the big 3D boom, the affects of which we are still seeing today. Clash of the Titans still features one of the worst post-conversion 3D jobs I have ever seen, which were laughable at best. It was difficult to concentrate on the movie at times because of how bad the 3D effects were. Apparently none of its flaws kept audiences from seeing the film. 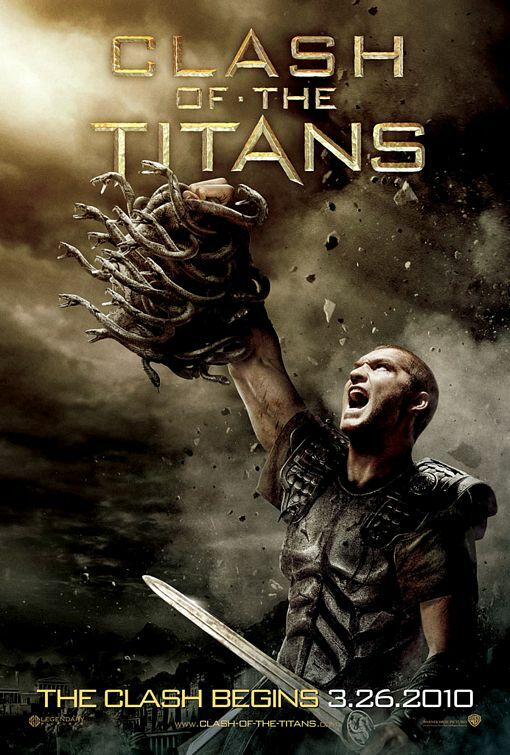 Clash of the Titans made $163.2 million domestic and a whopping $330 million foreign. For a terrible remake, $493 million worldwide is not too shabby.